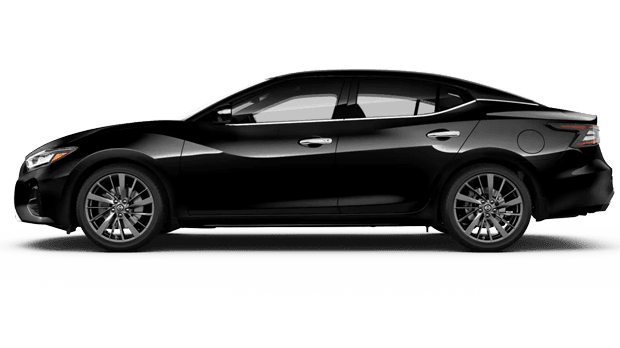 Experience 300-hp with a 2019 Nissan Maxima. 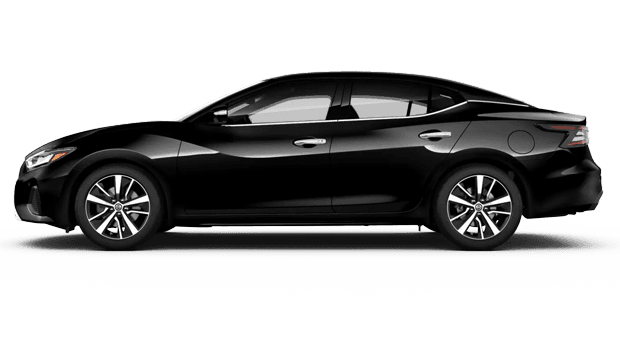 The new Nissan Maxima presents drivers with premium features like the highly anticipated Nissan Navigation System and Apple CarPlay capabilities. 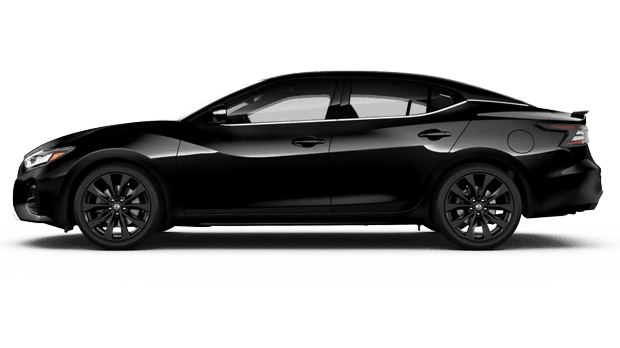 Turn on your vehicle a little easier with the Remote Engine Start System that's available in the Maxima S! How would you feel to have all of this ingenuity sitting in your driveway? Visit our Nissan dealership in Orlando, FL and find out. It all starts with a racing-inspired steering wheel. 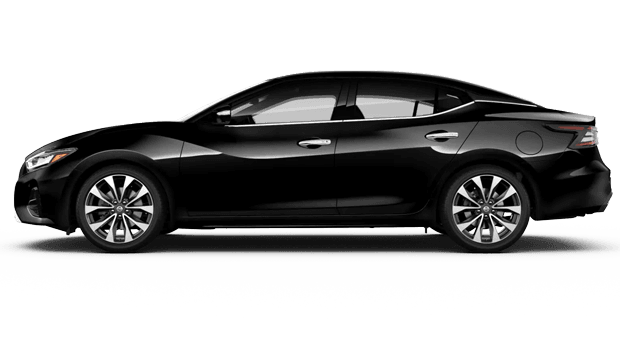 The Nissan Maxima presents drivers near Union Park and Pine Hills, FL with a D-shaped steering wheel and added leg clearance that's topped off with available Premium Ascot Leather. The heated wheel capabilities are also available to those looking for a quick fix on cold mornings. 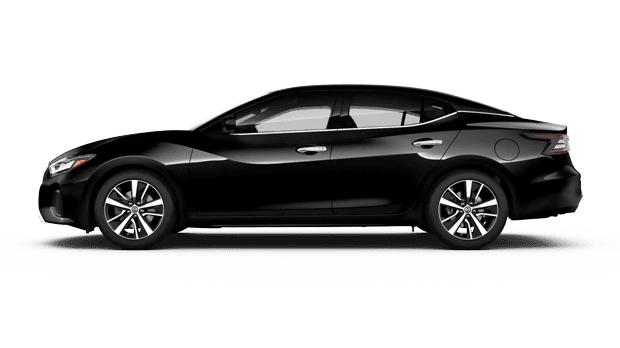 Speaking of climate and comfort, the new Maxima also works to maximize your comfort through the available climate-controlled front seats. Customize your experience with individual heating an cooling options that are right in front of you! The sport-style Zero Gravity Seats with 3D Bolsters are NASA inspired and will keep you in place. You can enjoy traveling a swift speeds with zero outside interference making its way into your cabin thanks to the Standard Bose audio-equipped models. Active Noise Cancellation in your Maxima ensures that the input from the engine in monitored, thus creating a noise-canceling cabin. The goal of a quiet cabin is further pursued by the Maxima's available Active Sound Enhancement System and the Acoustic Laminated Glass! 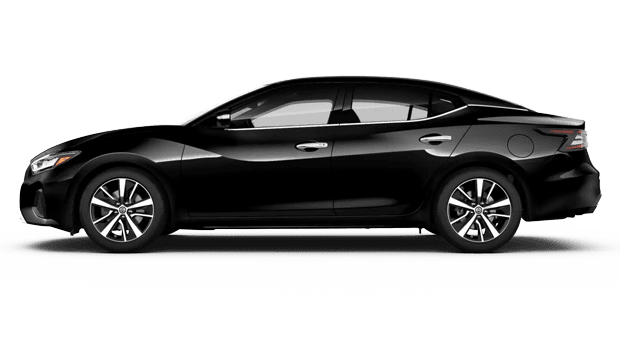 Experience a new sedan that's ready to keep you comfortable and take the 2019 Maxima for a spin through the streets of Kissimmee.